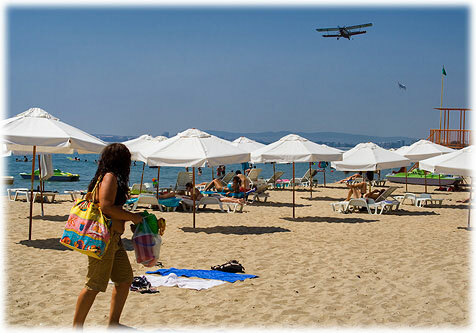 Saint Vlas is located in south part of Bulgaria. Nearby Saint Vlas is Sunny Beach /3 km. 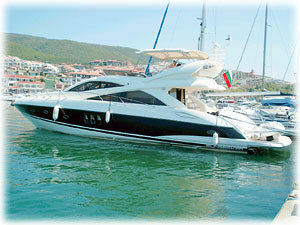 away from Saint Vlas/ where situated the best discos in the region. In Nessebar /5 km. 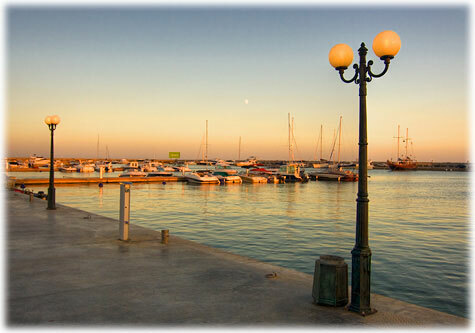 away from Saint Vlas/ you can visit the ancient town. The airport Bourgas is only 30 minutes way from the resort. This magnificent resort is a great combination of beautiful seaside at the foot of the Balkan mountain range. It has been developed into a modern beach destination during the recent years, with brand new hotels and tourist infrastructure . This makes it a preferred destination for holidaymakers, who want to enjoy the spectacular views of the mountain while having fun on the beach. Mountain, forest, sea and southern exposure of the mountain slopes, are extremely healthy and appropriate for a full relaxation.. 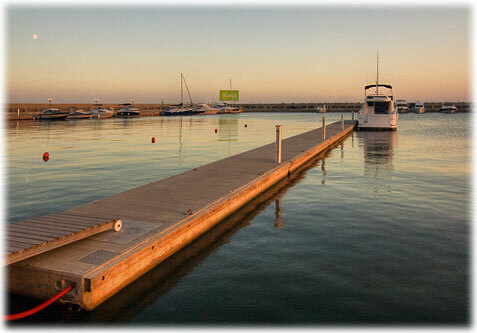 The town is also famous for its brand new and beautiful yacht port, which is being developed close to the water base of the local fishermen. 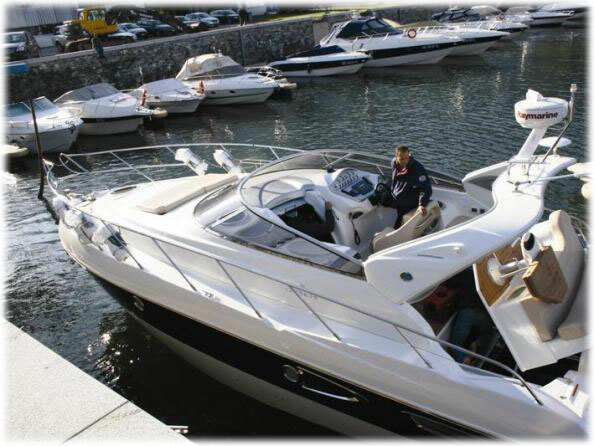 Marina yacht port offers everything needed for a yacht lover to enjoy unforgettable summer holiday. People can hire and even buy yachts there. The explosive growth in Vlas translates into an ever- increasing number of diversions for tourists who opt to stay there. 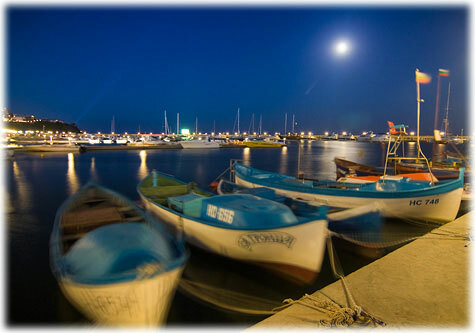 Visitors can also avail themselves of the varied amenities and busy night life at Saint Vlas and resorts around . Sveti Vlas is a more quiet resort that will mostly suit families with kids or people who wish to escape from the noisy resorts.